Speaking of classics, the Van Duzer Theatre has a pair of big-time, high-cred shows this week. Did you spend the '90s curled up with your journal in a coffee shop, sweater sleeves well past your fingertips? Wait, are you doing that right now? Good news! 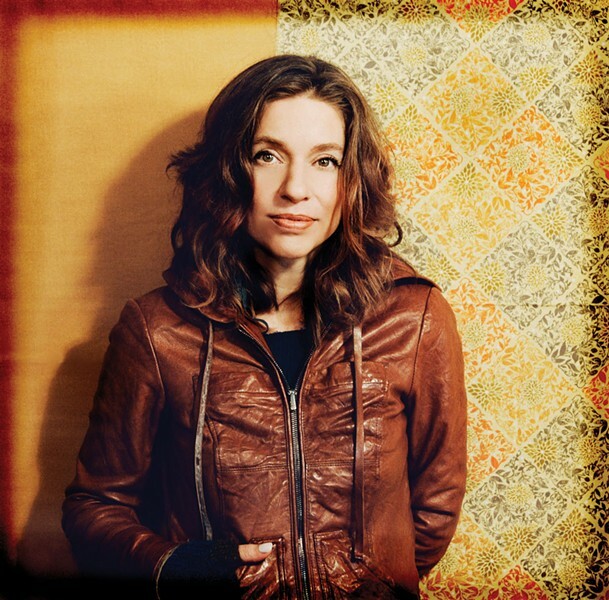 Indie elder stateswoman Ani DiFranco brings her guitar-slapping, personal and political, raw and funny, alt-folk-punk-funk self to town on Sunday, March 2 at 8 p.m. ($45, $22 HSU students). Put on some headphones for "Untouchable Face" and the ticket price won't seem so steep. Do you know what it means to miss New Orleans? How about New York? 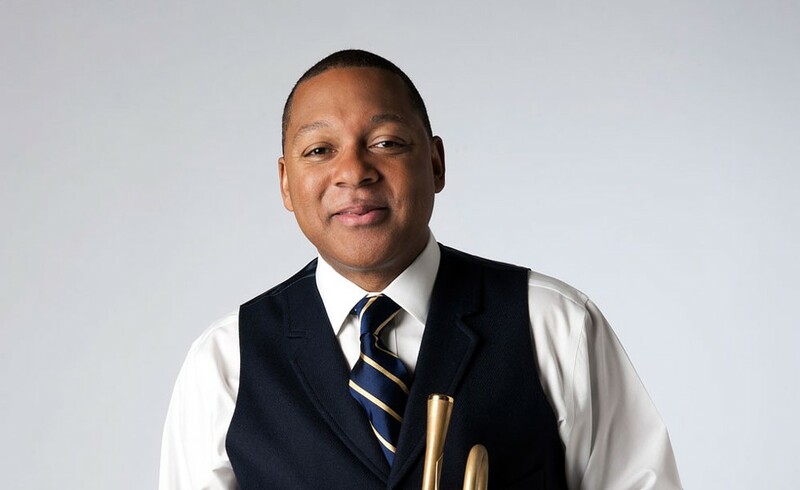 Because Wynton Marsalis and the Lincoln Center Jazz Orchestra take over the stage on Thursday, March 6 at 8 p.m. ($65, $25 HSU students). That's 17 world-renowned soloists under the guiding coolness of Marsalis — if jazz had a situation room, they would be in it. The night promises to be an education, starting from Ellington all the way up to original compositions by Marsalis and the band.